I have not heard much of his playing, but will try to hear more now after listening to these gems.VERY few recordings at Amazon-US. 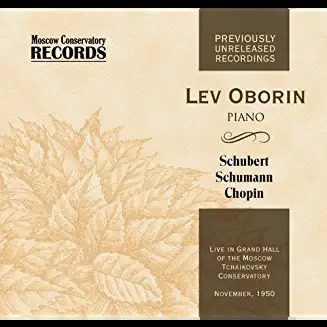 Oborin is best known as David Oistrakh's partner in 1950s Soviet recordings, but he was no mere accompanist but a major pianist in his own right. A pupil of the famous teacher Konstantin Igumnov, he won the first Warsaw International Chopin Piano Competition in 1927. Khatchaturian dedicated his piano concerto to Igumnov, and I have an impressive Melodiya recording with him of Rach3, not the CMG member but the concerto. A wonderful Russian pianist, Lev Oborin. As JohnF has noted, the preponderance of his recordings are with violinist David Oistrakh and cellist Sviatoslav Knushevitsky. 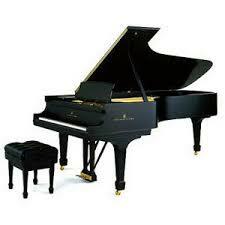 But there have been a number of CDs issued of him as a solo pianist or with orchestra. This all gives you an idea of what is — or has been available — on LP and CD, and I'm sure there is much more out there. Over the years that's all I have been able to amass. Yes, same one I have that Decca re-released on their own label. 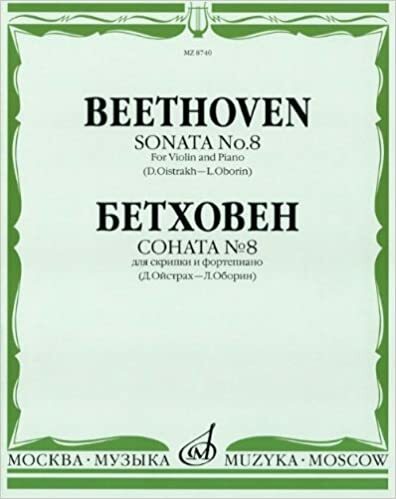 Doremi issued the complete violin and piano sonatas on their label [7807, 3 CDs] recorded live in Paris in 1962. I never got that set inasmuch as I was very happy with the Philips recording. Either way, I'm sure you cannot go wrong! 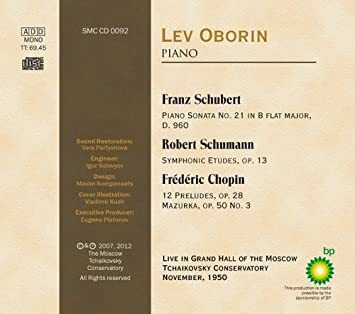 There is a new CD out from Russia of a live 1950 recital by Lev Oborin. It is kind of pricey for one CD.